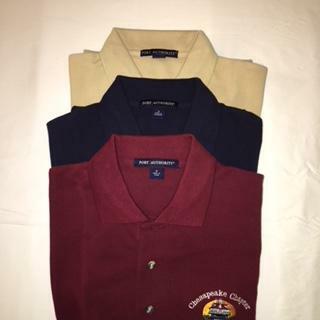 Men’s Chapter Polo Shirts – Chesapeake Chapter U.S.L.H.S. 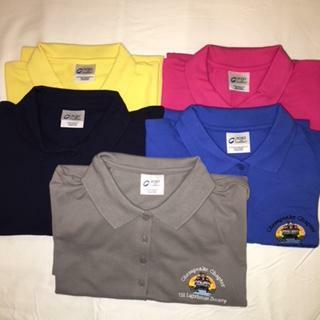 Chapter polo/golf shirts are 100% pre-shrunk cotton and embroidered with the Chapter name and Thomas Point logo. 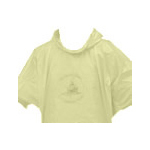 Limited availability in burgundy, tan, and navy blue.